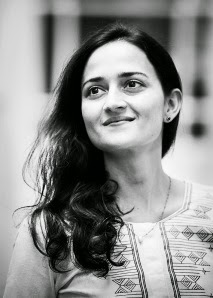 Born in Ahmedabad and grew up in Delhi, Saskya Jain was educated at Berlin’s Free University and Columbia University, New York. She holds an MFA in Fiction from Boston University, where she was the recipient of the Florence Engel Randall Award for Fiction and the Robert Pinsky Global Fellowship for a travel to Iran in 2010. She was a Fall 2012 resident at Ledig House in upstate New York and the writer-in-residence at Goethe Institute, Bangalore, in January 2013. Her translation of the German theatre scholar Erika Fischer-Lichte’s The Transformative Power of Performance: A New Aesthetics was published by Routledge in 2008. 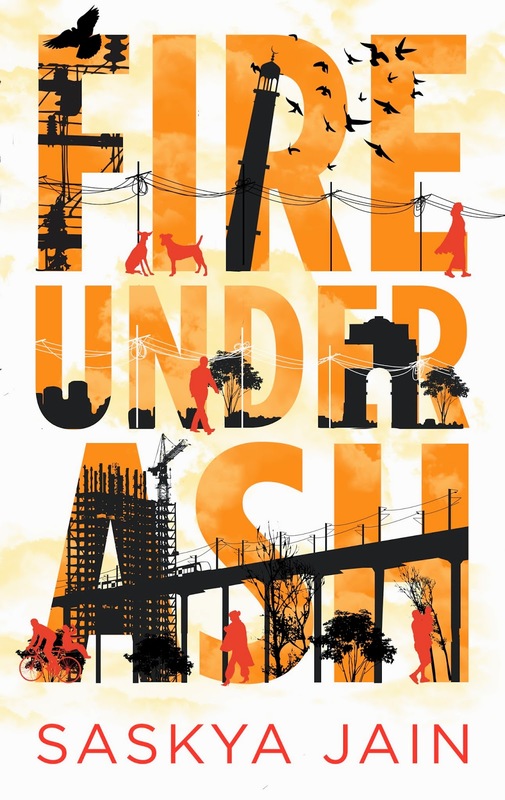 ‘Fire Under Ash’ is her first novel, and she is currently working on her second. Dr R B N PRASAD Chief Scientist and Head, Centre for Lipid Research, CSIR-Indian Institute of Chemical Technology (IICT), Hyderabad. Dr Prasad has published about 180 research papers, 10 review articles and chapters in books and filed about 85 Indian and Overseas patents. He has delivered more than 150 Invited lectures at National and International Conferences. He has received more than 25 national awards. He was elected as Fellow of Indian Society of Oilseed Research, Fellow of AP Akademi of Sciences and Fellow of Biotech Research Society of India. The Indo-German Nachkontakt Association (IGNA) was founded in May 1985 under the umbrella of the then Max Mueller Bhavan, Hyderabad. The objectives of IGNA are to provide a forum and an opportunity to maintain Nachkontakt between returnees who visited Germany under different exchange programs. One of the important activities of IGNA is to organize annual 2-day seminars, which are of great relevance to industrial development and social and cultural needs of India. 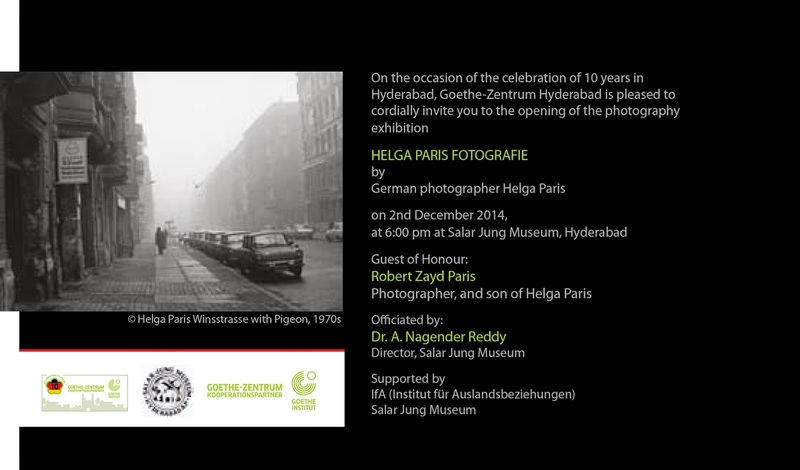 The work of Helga Paris (born 1938) occupies an outstanding position in German photography. Alternating between single images and series, it presents a pictorial record of German history encompassing more than 30 years. With her both strict and affectionate eye, Paris reports on life in the state that was founded as the Workers' and Peasants' State in 1949 in the aftermath of the Second World War and existed east of the Cold War divide until 1989. Paris is interested in the commonplace and sometimes banal moments of interaction and togetherness: postures, looks, gestures, movements, surface textures and rooms that testify as much to the circumstances, stories and experiences of people and things as to the way of dealing with these circumstances. Thanks to her special talent for photographing neglected streets and decaying houses with the same compassionate and affectionate rigor as pub customers and playing children, Paris endows people and objects with a special dignity. December Newsletter: Celebrating 10 Years!! 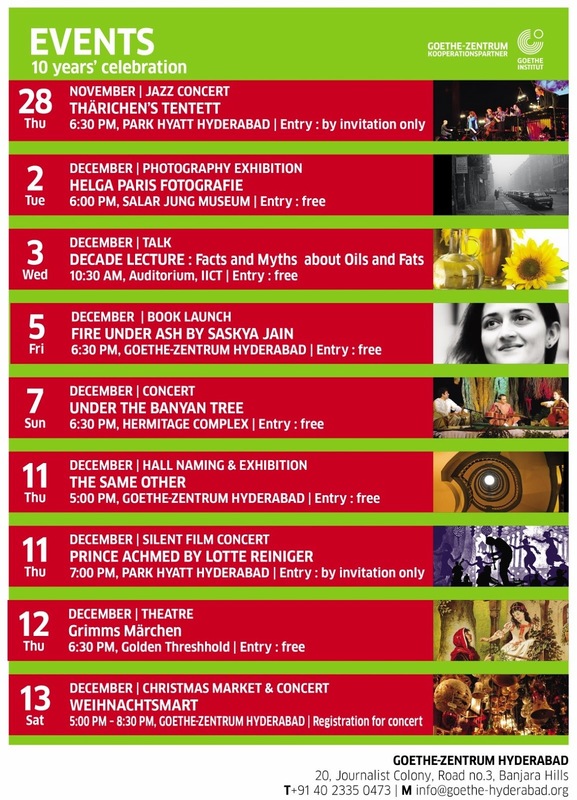 a series of 10 CULTURAL EVENTS in the coming month! 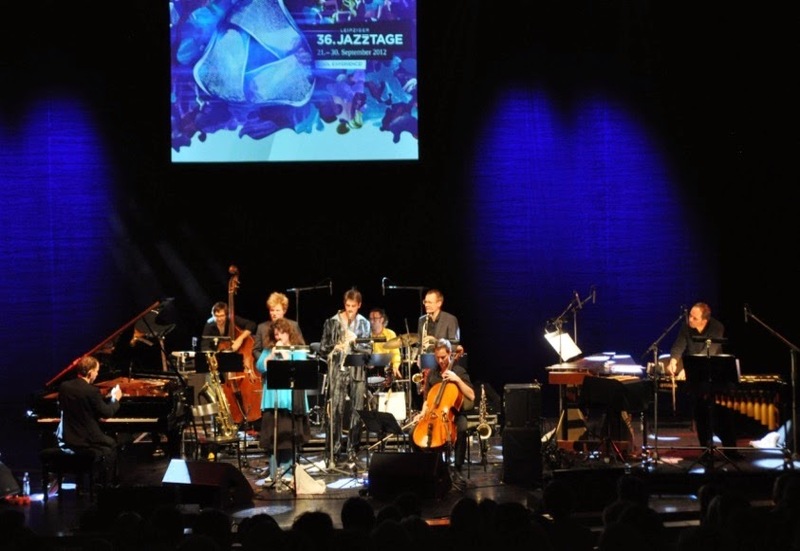 This ten-piece-band performs Nicolai Thärichen’s (founder, pianist and composer) original compositions, mostly songs set on poems by artists like Dorothy Parker, Lord Byron, Thomas Hardy and Ronald D. Laing. This year Thärichens Tentett is also celebrating their fifteenth anniversary with an anniversary tour in India.